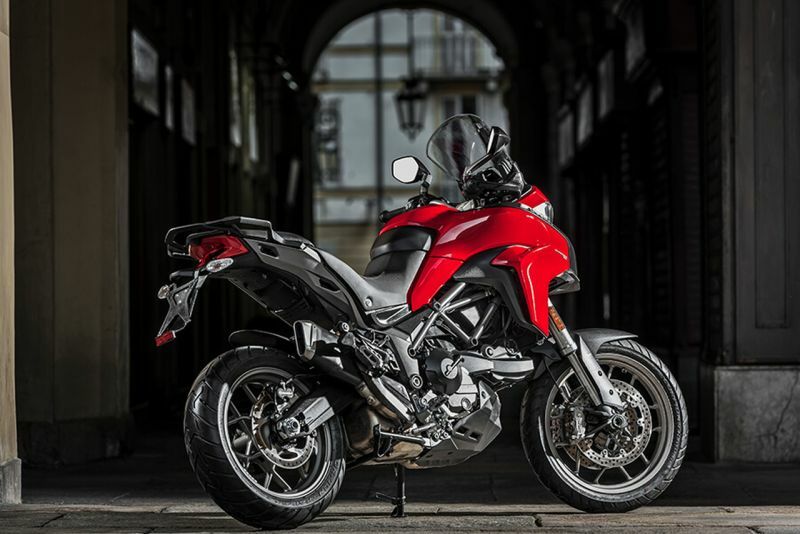 Ducati are ready to launch their smallest motorcycles in the Multistrada and the Monster line-up; the Multistrada 950 and the Monster 797 respectively. Following its global launch in November 2016, we had reported about the baby Monster from the Ducati stable. This compact naked sits right between the Scrambler and the bigger Monster 821. 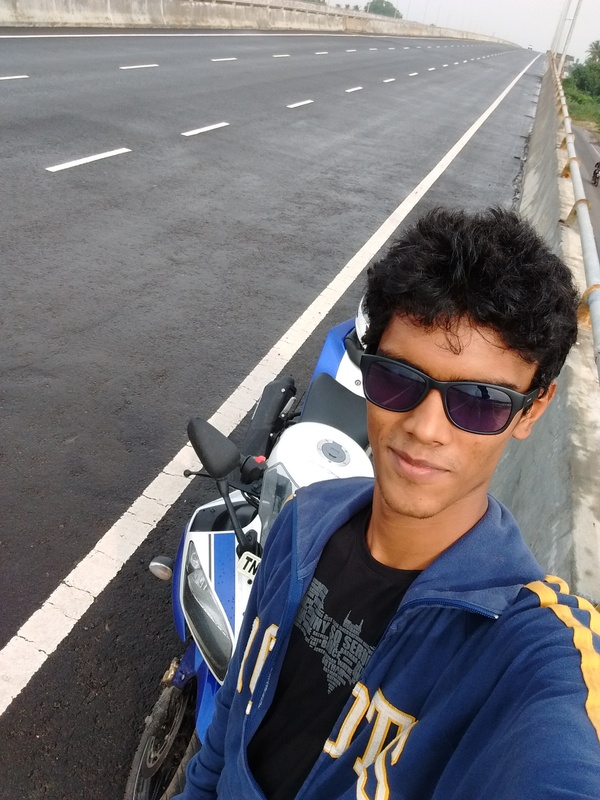 We expect the motorcycle to be priced between Rs 8 lakh and Rs 9.5 lakh. The Kawasaki Z900 and the Triumph Street Triple 765 can expect stiff competition from this baby Italian stallion. 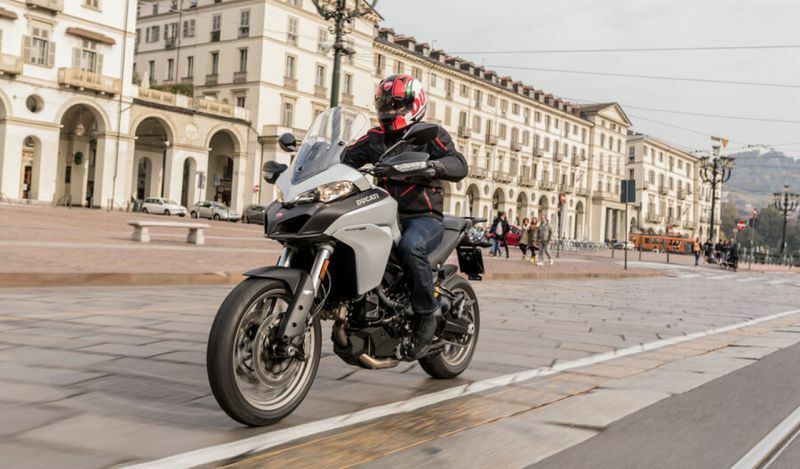 The Multistrada 950 is the smallest in the Multistrada line-up and might be the perfect choice for those who are intimidated by the Multistrada 1200. 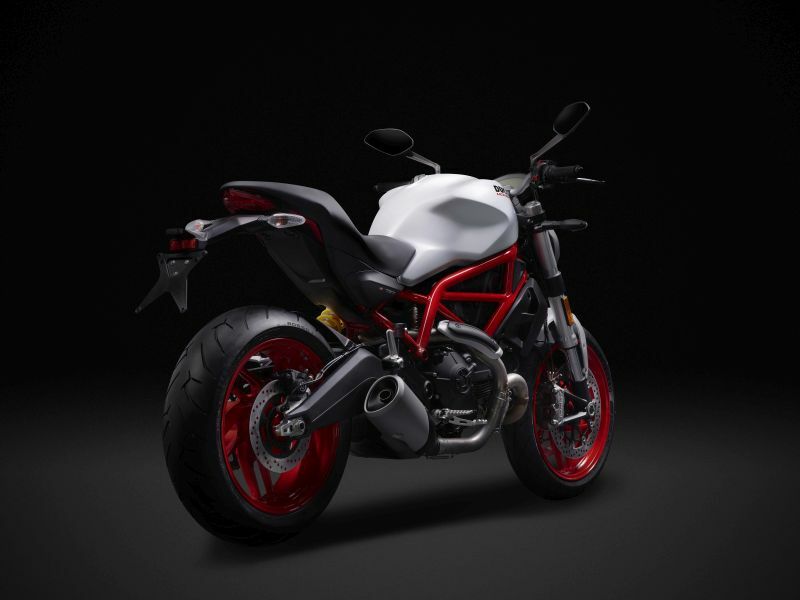 Ducati designers claim that the 950 is made from the lightest elements from the Multistada 1200 and the Multistrada 1200 Enduro. At the core is the 937-cc, twin-cylinder Testastretta 11° engine which produces 113 PS at 9,000 rpm and a peak torque of 96.2 Nm at 7,750 rpm. 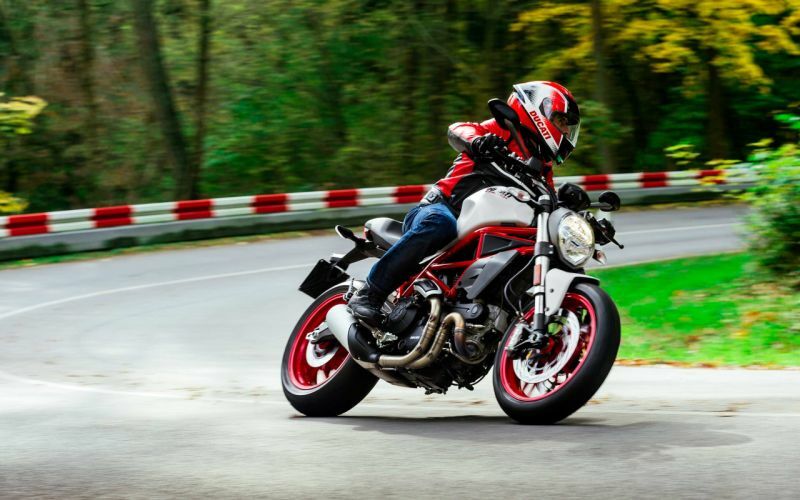 This, when combined with DSP (Ducati Safety Pack) – ABS and Ducati Traction Control – and the four riding modes (Sport, Touring, Urban and Enduro), make the motorcycle an interesting proposition. We expect it to be priced between Rs 12 lakh and Rs 14.5 lakh. Both motorcycles will be launched on June 14 in New Delhi.